The Kitty Hawk Kayak & Surf School is stoked to announce our acquisition of the Atlantic Street Inn in Kill Devil Hills. The Atlantic Street Inn is a 6 bedroom boutique hotel one block from the ocean at Mile Post 9. This former oceanfront cottage has unique nautical craftsmanship that has preserved the old school charm from the property’s original days as an oceanfront cottage. 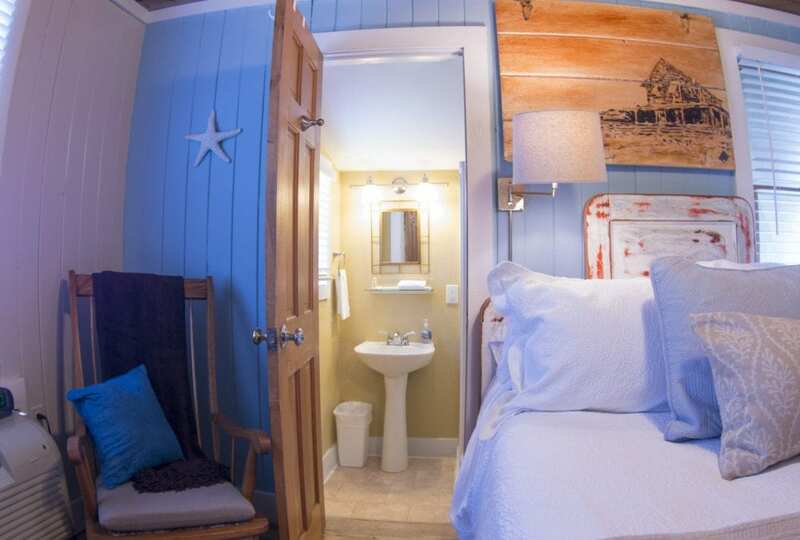 A real throwback to an original Outer Banks beach cottage of the 1950s, the property has been modernized to include all the amenities you would expect with a modern, cottage but with classic Outer Banks nautical decor. Kayaks, paddleboards, surfboards, wetsuits, are all available on site for rent. Reservations can be made through Atlantic Street Inn website, VRBO or AIRBNB. Check out our slideshow below that really captures the chill and relaxing vibe of the Atlantic Street Inn. Come join us for a classic, shred-filled adventure on the Outer Banks!